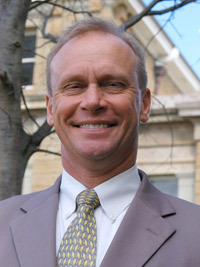 Mark Herbert was admitted as a solicitor in 1996 after 15 years as an infantry officer in the Australian Army. After working as a solicitor in a small practice in Young and Harden, Mark joined Blaxland Mawson & Rose in 1998 and became a partner in 1999. 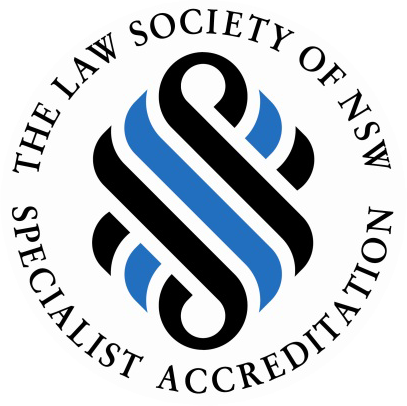 The Law Society of NSW accredited Mark as a specialist in Business Law in 2005 and he has developed enthusiastic interest and expertise in legal solutions for small business, including purchase and sales of business and establishing and restructuring entities to assist small business to operate most effectively. The firm’s focus on clients in the rural industry has given Mark a broad experience in the planning and conduct of farming business succession. In addition to his area of specialist expertise, Mark also practices in general property law, employment and industrial relations, commercial and personal injury litigation, succession planning and criminal law. Mark is available for appointments in both our Cooma and Bombala offices.